Viola exudes carefree refinement. 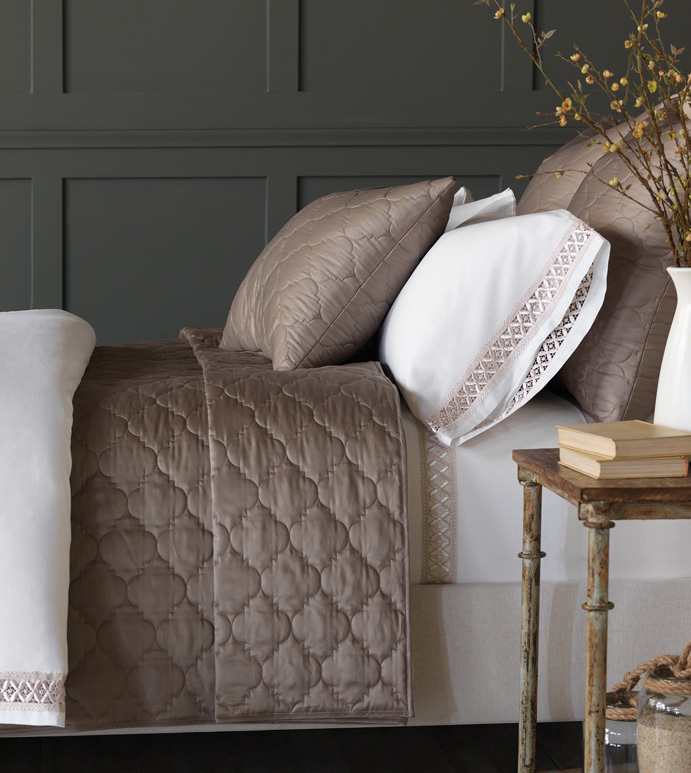 Inspired by the delicate artistry of decorative tilework, Viola’ s quilted sateen is made from 300 thread-count 100% Egyptian cotton. 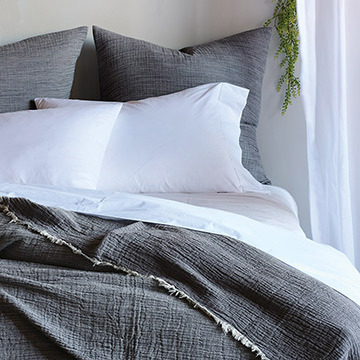 It comes in six elegant tones to bring its sophisticated grace to any home.